Autoglass is Ireland’s leading vehicle glass repair and replacement company servicing more than 40,000 motorists each year. With 50 mobile technicians nationwide, work can be carried out at any location. 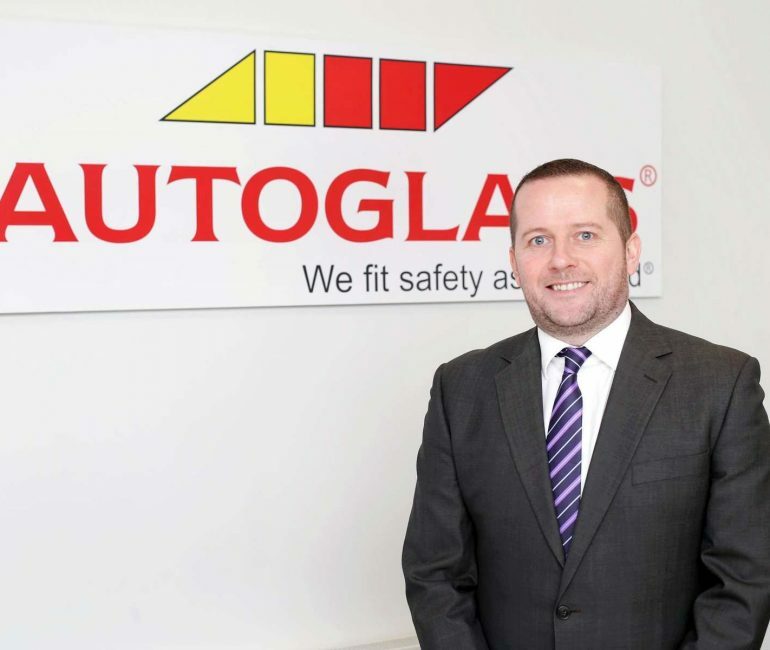 Historically part of the UK, Autoglass Ireland has now implemented a complete technology solution to tight timescales as part of the company’s business change project. Trilogy Technologies was chosen as Autoglass’ partner for these reasons as well as the company’s ability to give independent advice about the cloud. Trilogy recommended a hybrid cloud hosted in a Data Centre with Disaster Recovery (DR) to a secondary location and email with Microsoft 365. Trilogy implemented HP and Cisco compute level and NetApp Storage, all on a VMware virtual platform and Citrix VDI to the desktops. This gives Autoglass high performance, high availability and a fully scalable IT infrastructure with disaster recovery to support the production environment for all branches, head office and the distribution centre at Laddow. Trilogy implemented a managed services solution which provides a fully outsourced IT department, end to end support for users, a portal – edge/point with real time information and analysis of the Autoglass network, ticketing and roadmap for business. A paperless business with full mobility for all technicians. Technicians can now access full details of all daily jobs with the ability to call customers directly. Managers’ now have full visibility of their progress no matter where they are.
" The new system is fantastic, with confidence and feedback from the staff second to none. Trilogy has delivered a robust, scalable, dynamic infrastructure with immediate and measureable benefits. Our team can now focus on core business. "